14-year-old pianist and Jack Kent Cooke Young Artist, Hyung-Do Kim recently performed on our show in Gettysburg, PA. During the Arts Leadership orientation held the following morning, we learned that he and his sister, a violinist, have been performing regularly for the residents of Waterford Towers, a retirement center located in Edgewater, New Jersey, for the past two years. Hyung-Do wants to share his love for classical music, and performing for senior citizens is one way he hopes to give back to the community. FTT: Why did you choose this place to perform? Hyung-Do: We performed at the retirement center because we found it could be something that the people there would very much enjoy. 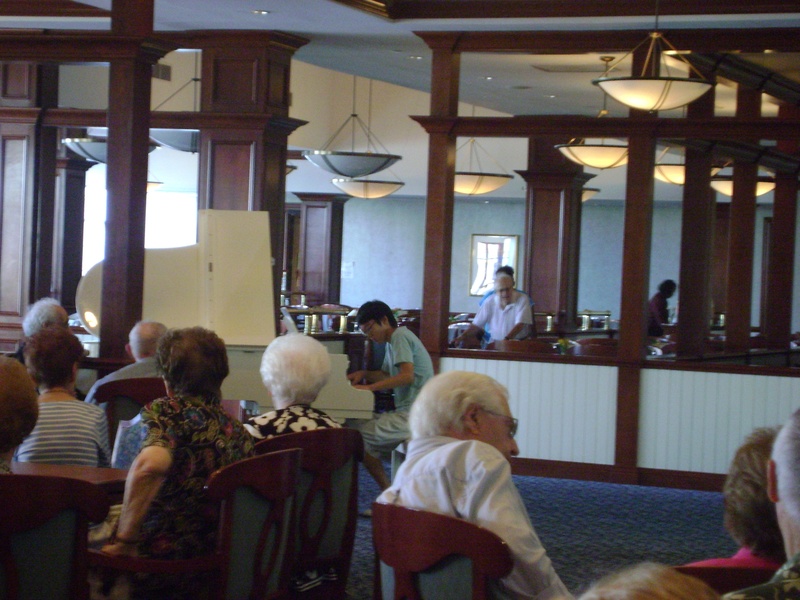 We both have a lot of experience talking and interacting with senior citizens, and we love to share our music with them. FTT: What was the experience like for you? Hyung-Do: The experience was great – I always love playing at senior centers because they really like when young people can display their talents so well. 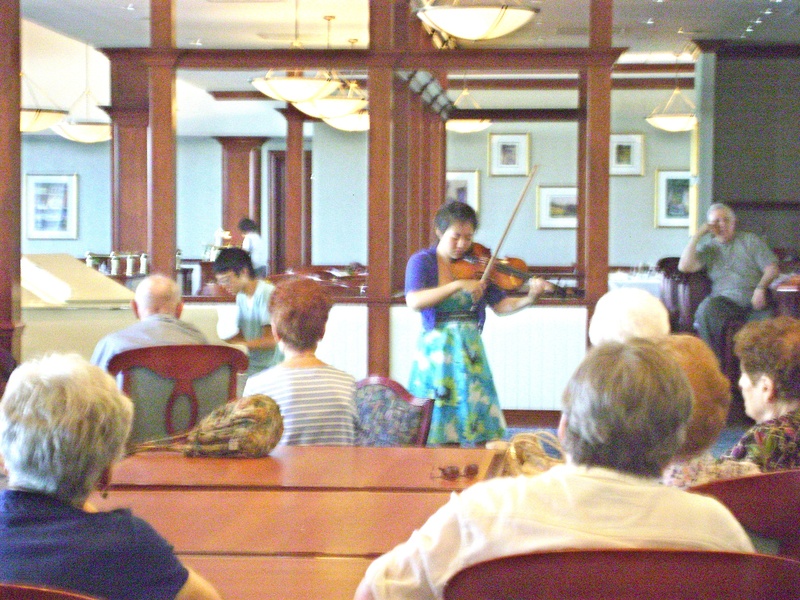 My favorite moment was after the performance when my sister and I both talked to the senior citizens, and they praised us for our skills on piano and violin. FTT: What do you think the audience took away from the event? Hyung-Do: The audience was really thrilled about us coming back to perform there, and so many people were really moved. At the end, my sister and I played “My Way” by Frank Sinatra as an encore for them to reminisce about their past. Some had tears in their eyes, and they told us to come back again. FTT: What did you learn from this experience? Hyung-Do: From this experience, I learned that there are still many people in the world who are fond of classical music. The world now is mostly immersed in other music such as pop, hip-hop, rap, etc. I realized that spreading my talent to the world could better the classical music world, which seems so small compared to other music genres. FTT: Do you think this type of experience can help your development as a musician?? Hyung-Do: This type of experience can help my development as a musician because, to be a musician, you need to do more than just play the music. You have to interact with the audience, and that is what my sister and I did after our performance. Hyung-Do is currently planning another project – he hopes to perform for a class of students at the Lindbergh Elementary School in Palisades Park, NJ. We will follow the story on our blog, so stay tuned!